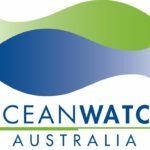 MangroveWatch is a not-for-profit organisation that focuses on the research, education and conservation of mangrove and tidal wetland environments globally. Much of our work is channeled through our flagship program that is built on partnerships between scientists, community volunteers and traditional owners. 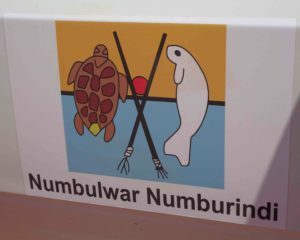 See MangroveWatchers! No mangroves – no fish! Mangroves are essential habitat where bountiful and beneficial fish live, feed and breed. Mangroves nurture around 75% of coastal fishery catches. Healthy mangroves – healthy catchment! Responsive mangroves act as end-of-catchment indicators. Mangroves show the effects of runoff sediments, nutrients and agricultural chemicals. ‘Coastal kidneys’ – protect nearby Coral Reefs! Coastal mangroves protect Coral Reefs by filtering catchment runoff, and reducing shoreline erosion. Healthy mangroves support healthy corals with clearer, cleaner water – lower in sediments and chemicals. MangroveWatch is an environmental health monitoring program for shorelines. It has been established to address the urgent need to preserve and protect threatened tidal wetland ecosystems, especially threatened mangrove and saltmarsh habitats. Our practices and framework help address both scientific and environmental management needs in the community. 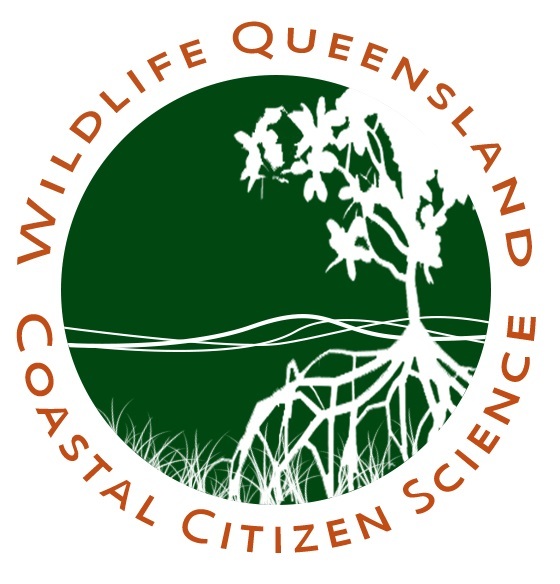 This monitoring program targets estuarine and coastal systems where there are mangroves, saltmarsh and saltpans. The program uses a partnership between community volunteers, traditional owners, industry, government managers and scientists to cultivate a wider reach for the better and more effective application of sustainable management and environmental conservation practices. Our efforts also extend to shoreline rehabilitation in a program for restoring the living shoreline habitats as uniquely beneficial plant-animal communities. Then contact us now to find out how you can get started.